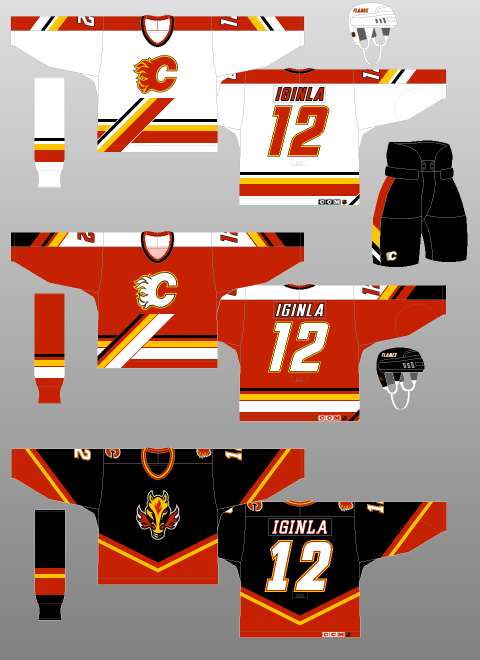 I have a blank 1990s CCM flames jersey (with tags), size large, and it's too big for me. If anyone is wondering, across the chest is 25" and length is 30"
Edmonton officially passed Calgary Saturday night, in both the macro and micro sense of the word. Last edited by TBone290; 01-31-2019 at 08:55 AM. TBone, I sent you a PM a couple of days ago. Don’t know if you saw it. All times are GMT -6. The time now is 01:00 AM.